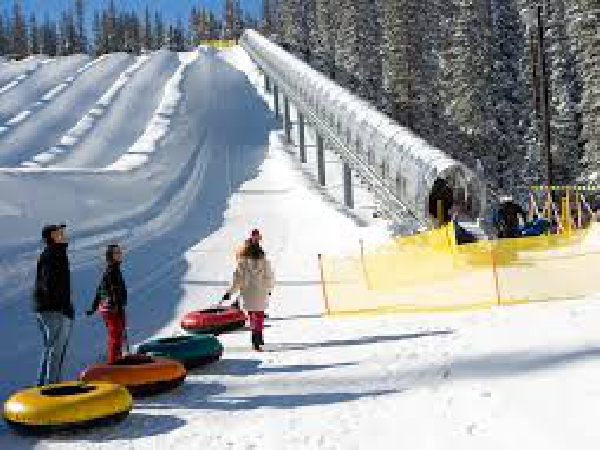 Keystone resort has everything you need for a fun mountain holiday. 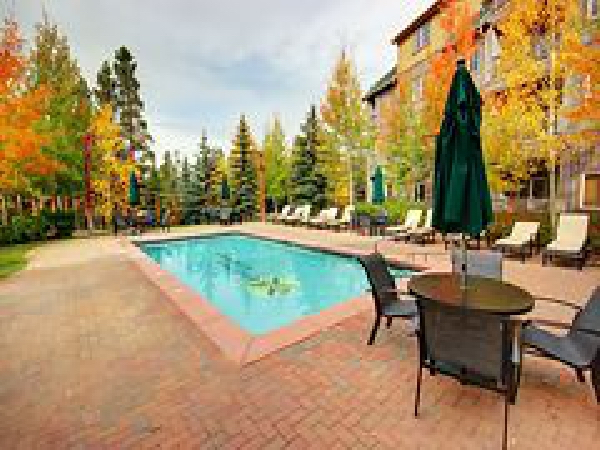 Our condo is in River Run Village which has shopping, restaurants, coffee shops and night life within walking distance. King sized pillow top mattress for a good nights rest and multiple flat screen televisions for viewing entertainment. The sofa bed has a full size memory foam mattress that is perfect for two children. The kitchen is well appointed and free wifi is included. 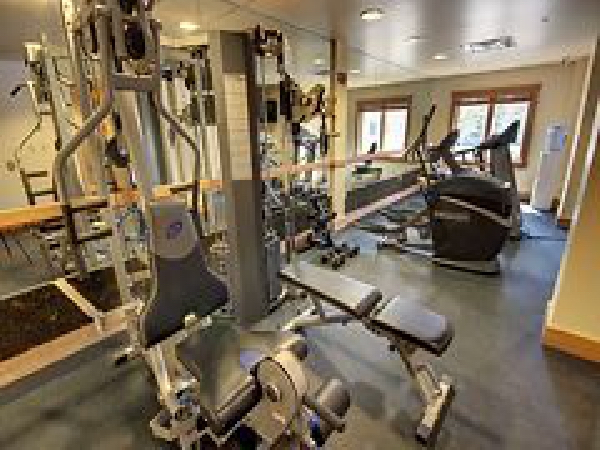 Relax in the dry sauna, wet steam, pool, jacuzzi or excercise room, which are shared with other tenants. 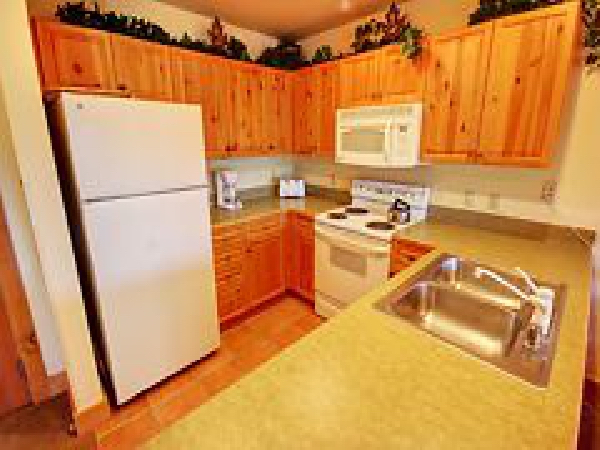 Shared, coin operated clothes washer and dryer are located on every floor. Heated, underground parking is included. 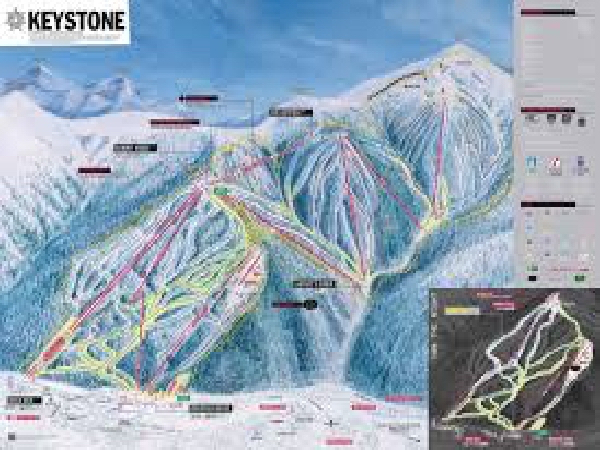 Our condo is in River Run Village which is walking distance to Keystone's newest high speed gondola. 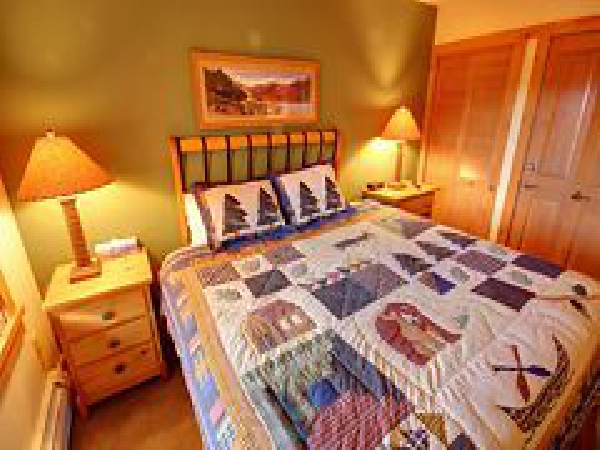 There's lots of things to do in the village, including ski and board rental, sledding hill, ice skating, hiking, bicycle rental, fishing and snow shoeing. The village has restaurants, shopping, coffee shops, small market and night life. Outlet shopping, large grocery store, movie theatre and lake are a bus ride away or ten minute drive. Sofa bed is a full size, in living room. Rates are lowest in the fall and go up in the summer. 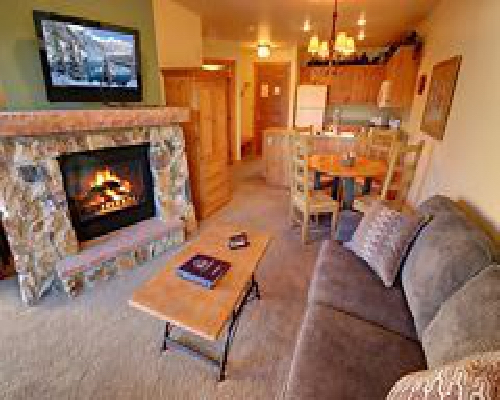 Rates are the highest in ski season and over holidays. 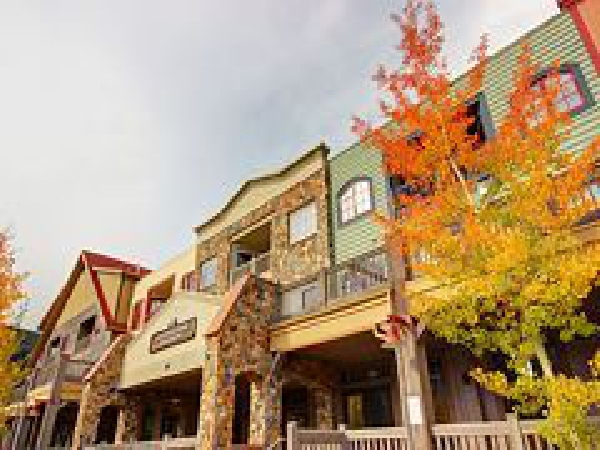 Once you arrive in River Run Village, you will be able to walk to shops and restaurants. 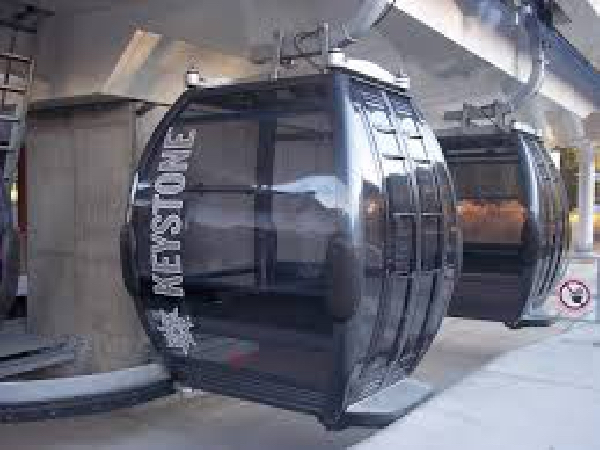 A car or a transportation service is needed to go from the airport to Keystone. If you rent a car; free, heated underground parking is provided. There is a free bus that will take you from the condo into the town of Dillon, where there is outlet shopping and restaurants. Just show your room key to ride for free. 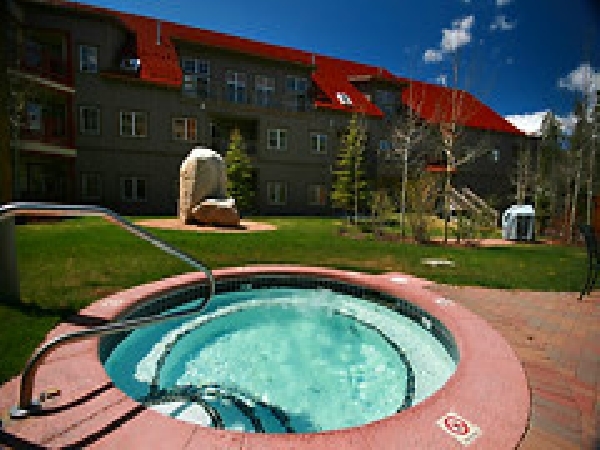 Stay and play in the beautiful Rocky Mountains! Short stroll to the ski gondola! 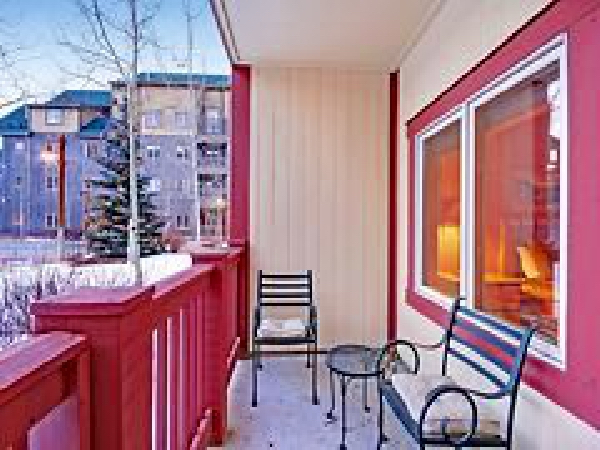 Warm and cozy condo with all the comforts of home!